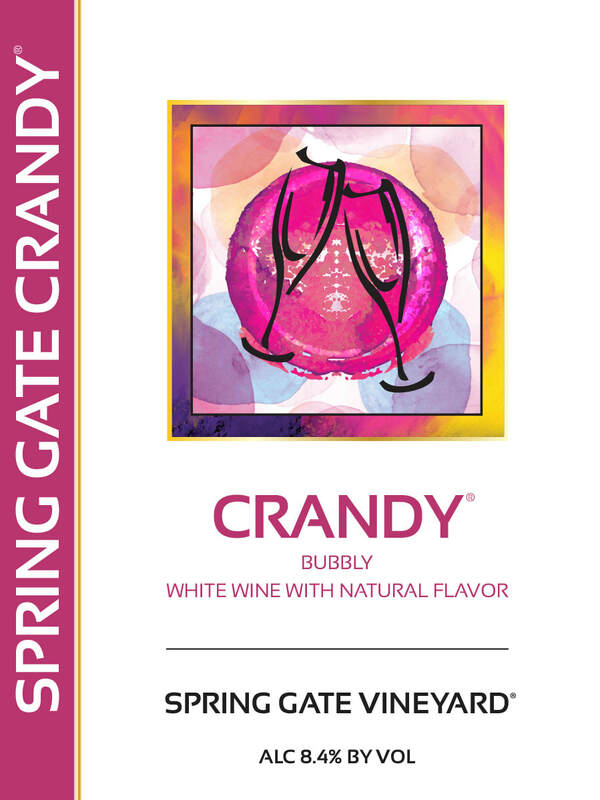 Sparkling white wine with natural flavor. Sweet and delicious cranberry infused wine. 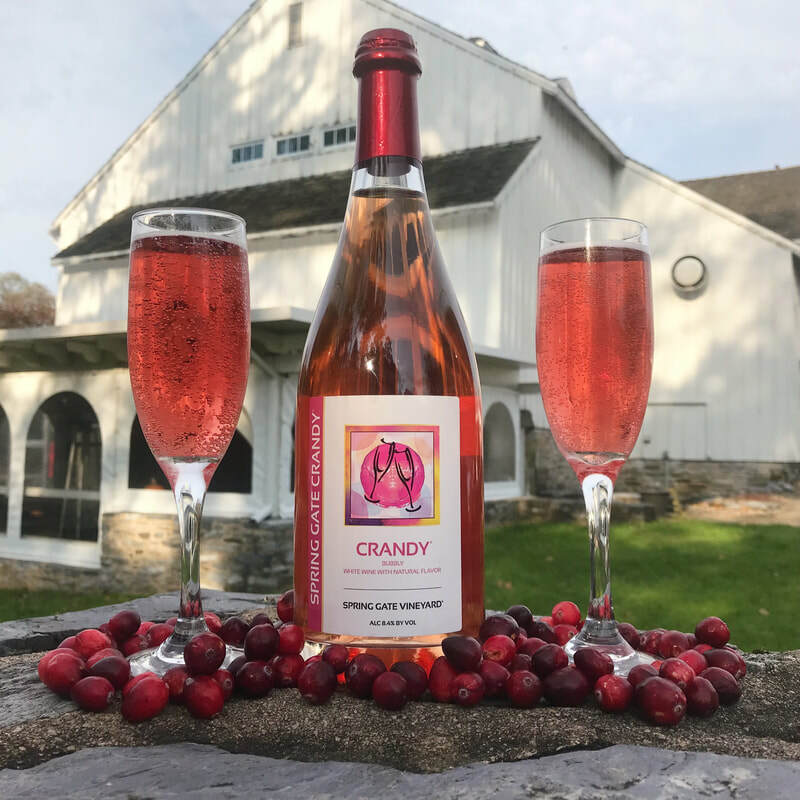 Pair our Crandy with a Herb & Butter Roasted Turkey With White Wine Pan Gravy from Half Baked Harvest for your autumnal gatherings! Impress your dinner guests with Oh Sweet Basil's World's Best Brown Sugar Ham! Create a dessert to remember with Hearth & Vine's Fresh Cranberry Shortbread Cookies!